You can get in contact with the University of Lincoln by calling 01522 882000. The university is a public university, located in the city centre. The University was opened by her majesty the queen in 1996, the first building on the Brayford campus. The university was not made by government directive but by the community and it was the first new city centre campus to be built in the UK in a few decades. In its time as a university, it has had more than £170 million invested into the campus and there are plans to invest a further £130 million to improve the student experience at the university. 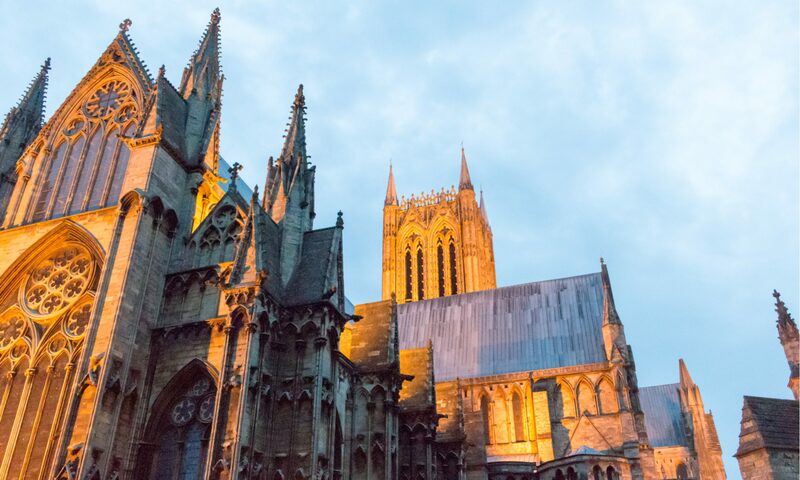 You can explore the different course available at the University of Lincoln on the website, they offer courses for undergraduates, postgraduates, apprenticeships, professional development, international students as well as scholarships in most of their courses. You can find information regarding their fees and how you can receive funding also on their website once you have found the course you are interested in. The University of Lincoln has a large campus with multiple useful facilities including a sports centre, health centre, student union, flexible learning spaces, library, a performing arts centre as well as their different campus locations for different subjects most of which has cafes and other useful facilities. You can explore their facilities online via an online tour or look around the website or you can attend one of their open days. You can find dates and times for their open days on the website. The University does not have specific opening times for their campus locations except for facilities such as the library and the gym, the health centre and student support services. these times can differ and you can check the opening times for a specific library service or for the opening times on the day you would like to attend. You can check the off-peak times and peak times on the sports centre website. ‘Doors’ means that they will close the doors to the centre at this times but if you are in the centre just before the doors are closed they will still see you. If you need services on a weekend or at a time they’re not open they recommend you call 111. You can call the health centre on +44 (0)1522 870010. 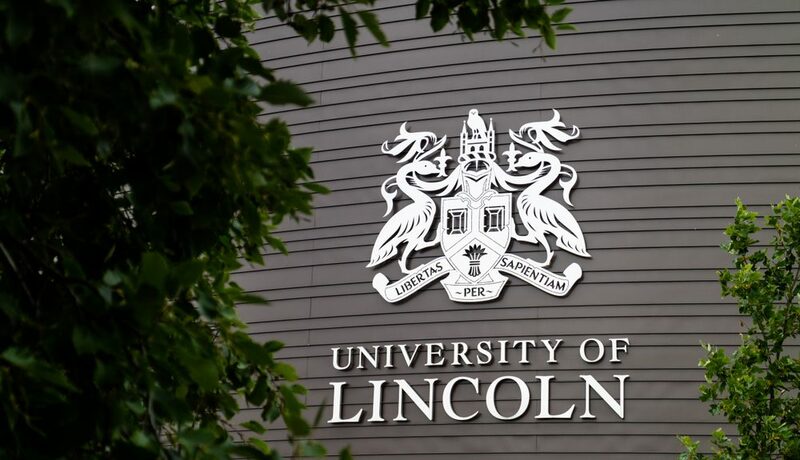 You can get in touch with the University of Lincoln via phone call by dialling +44 (0)1522 882000, if you are enquiring about an application you should call +44 (0)1522 886644 you can find other numbers for more specific departments on the University of Lincoln website. To contact the university via email you need to provide all information necessary in the email along with your enquiry and send it to enquiries@lincoln.ac.uk for general inquiries, if you are enquiring about an application there is an online form you can fill out.